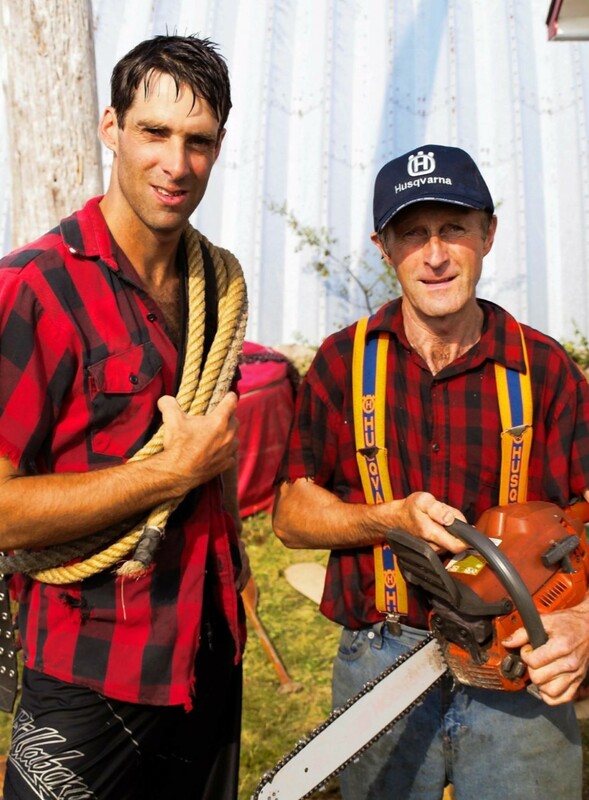 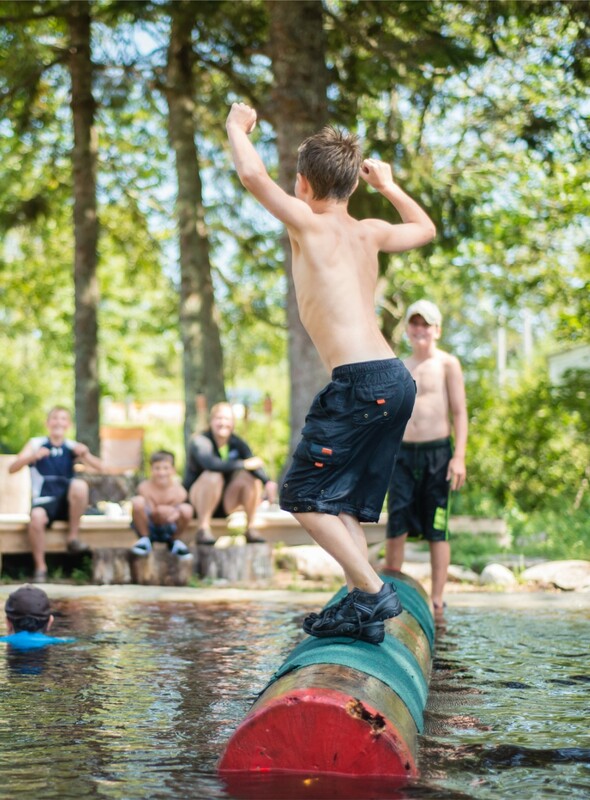 Darren Hudson Lumberjack AXEperience - Learn to be a Lumberjack for the Day with World Champion Logroller, Darren Hudson! 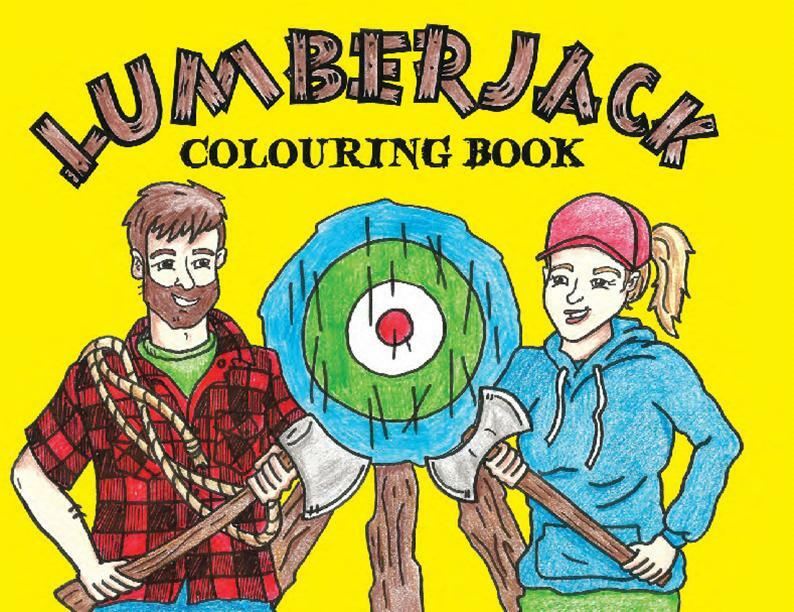 World champion logroller and 20-year veteran lumberjack Darren Hudson, of Barrington, Nova Scotia has released The Lumberjack Colouring Book, a 36-page collection of colouring fun, puzzles, and games for children of all ages, and the young at heart! 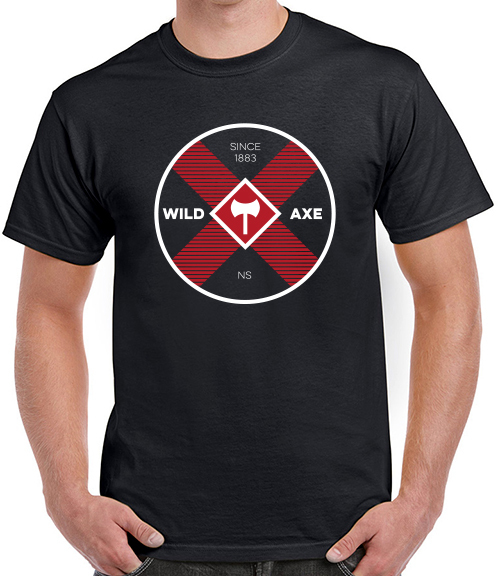 Our Wild Axe T-shirts are 100% cotton and come in standard black. 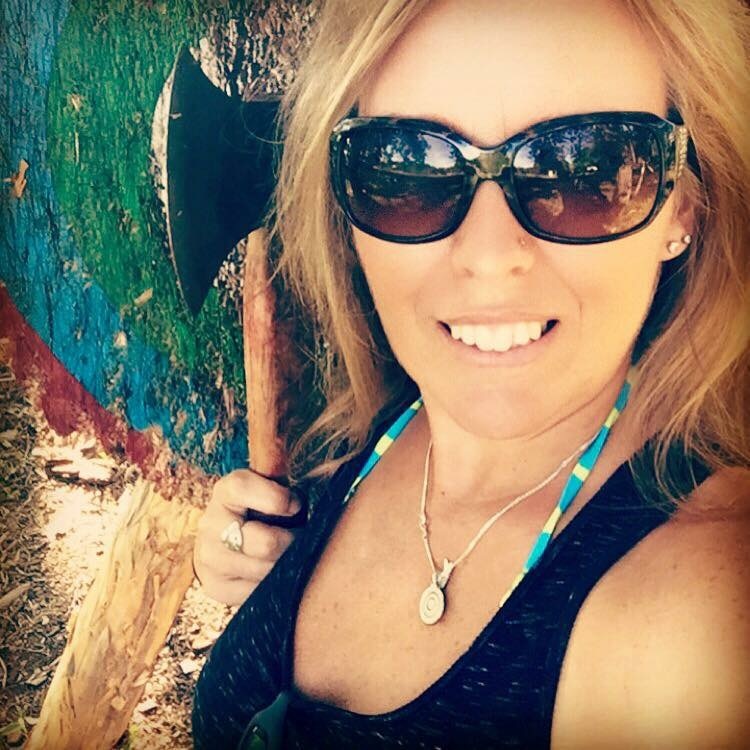 Choose to be on the Red Team or the Blue Team with our great Wild Axe custom logo! 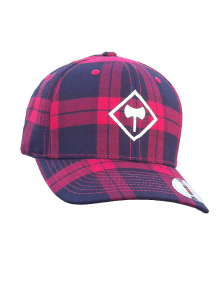 The Timber Lounge Flexfit Lumberjack Plaid Hat is embroidered with our signature Timber Lounge Logo and offers the utmost in durability and comfort while giving the cap connoisseur a must-have addition to their hat collection. 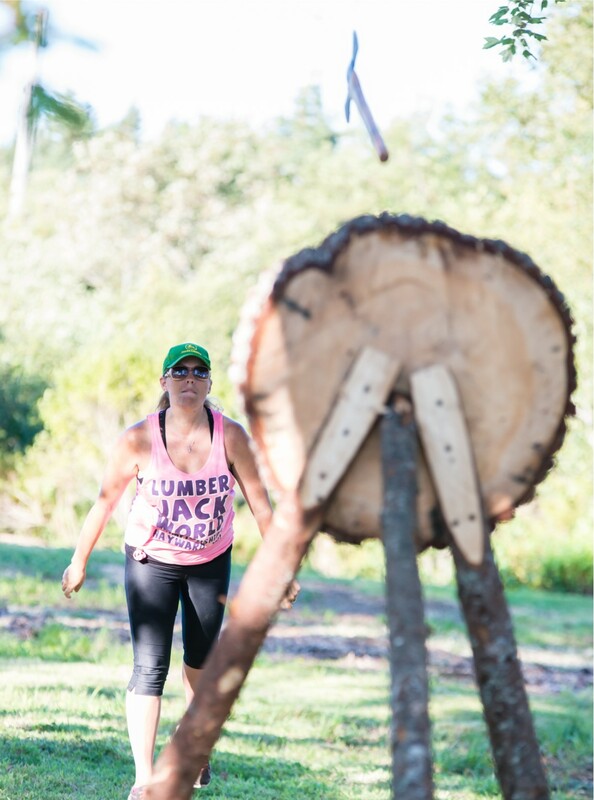 Stand out from the crowd when you choose our Timber Lounge Hat! 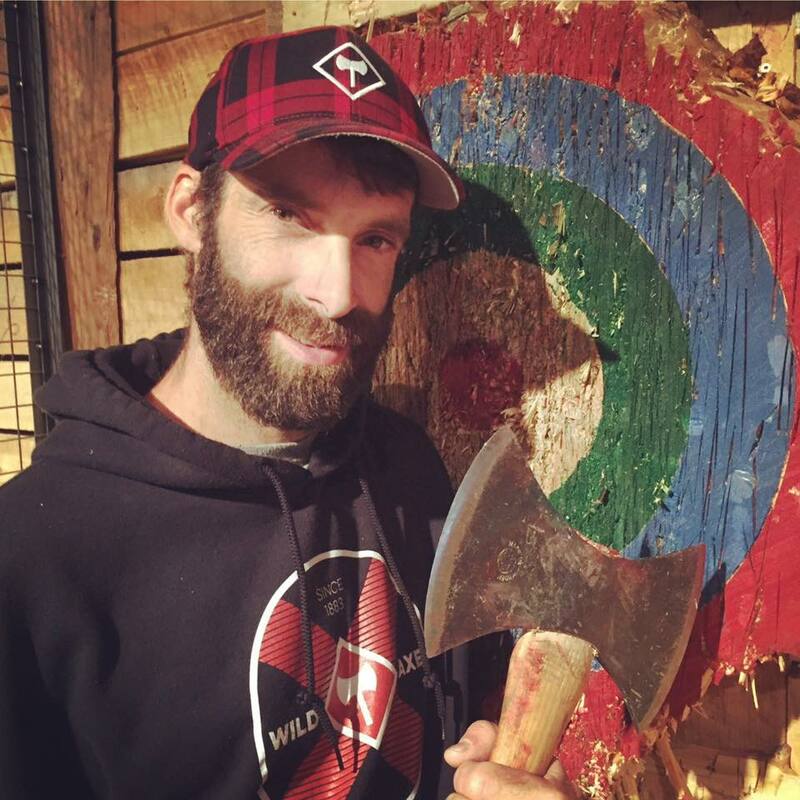 Be a lumberjack for a day with World Champion lumberjack, Darren Hudson!